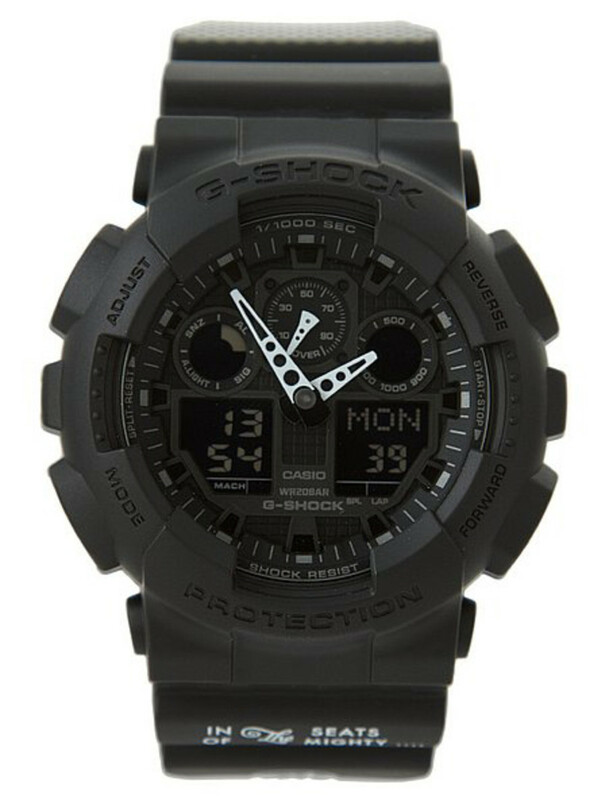 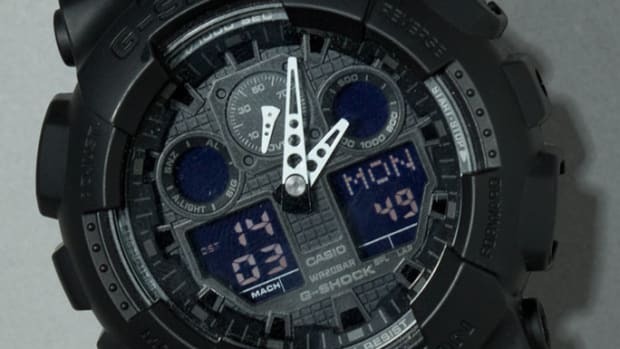 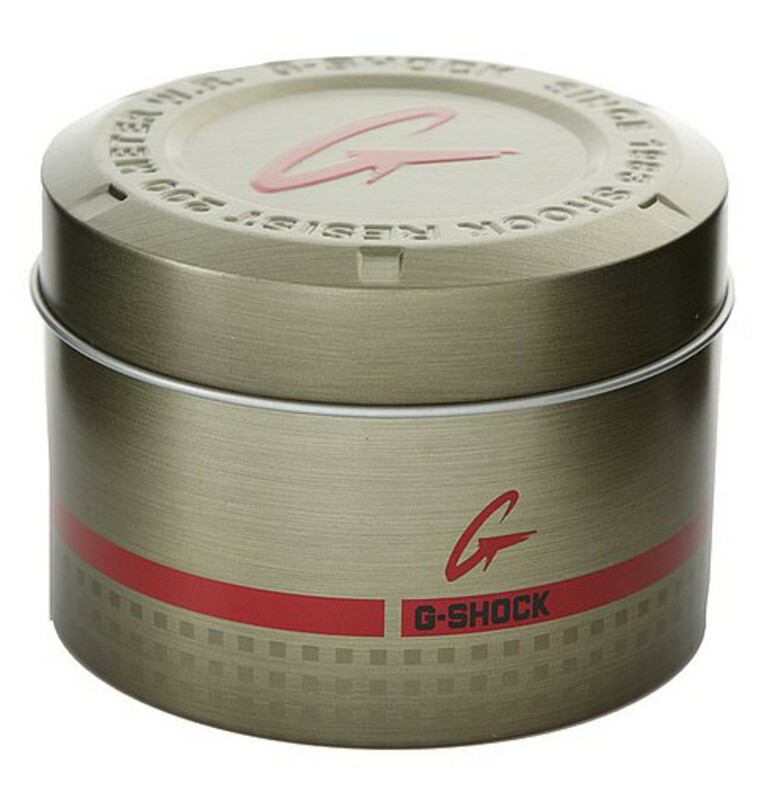 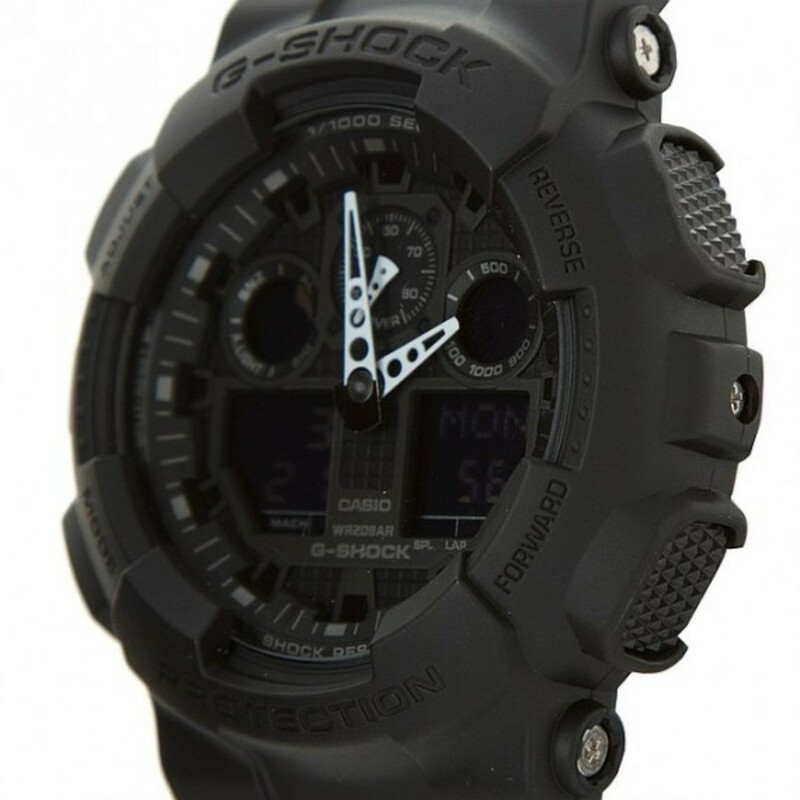 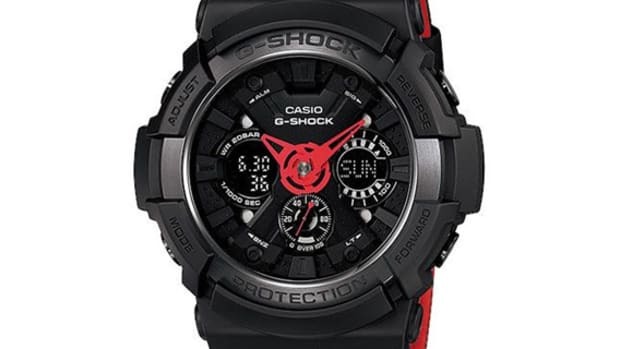 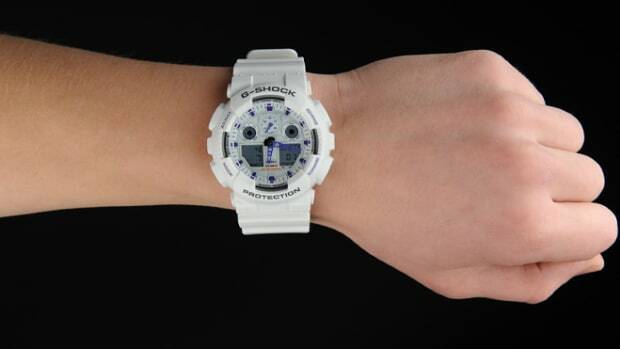 Its a whale of a watch but that is the exact invocation of Casio designers when they created the GA-100 model for G-Shock. 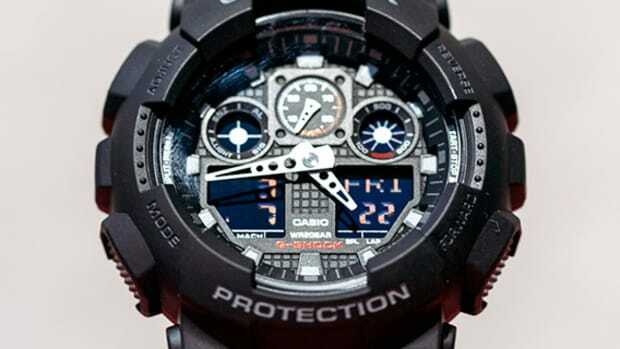 The hulking heavyweight is a direct counterpoint to many of its "automatic movement" contemporaries, where heft speaks volume. 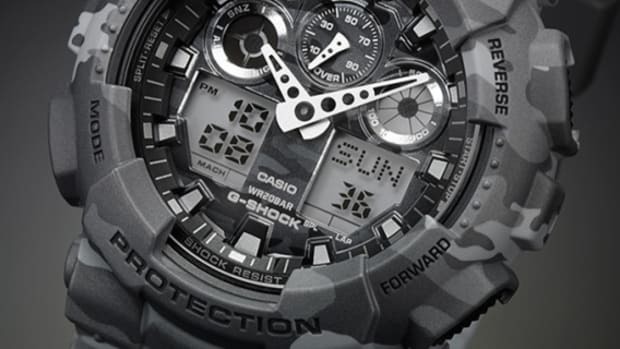 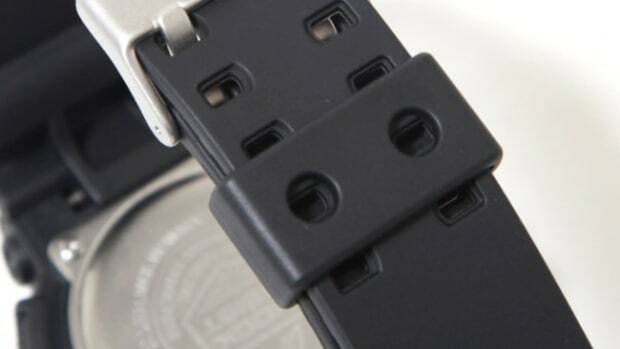 Its innards are up to part too, all water resistant up to 200-meter in addition with its impervious built to shock. 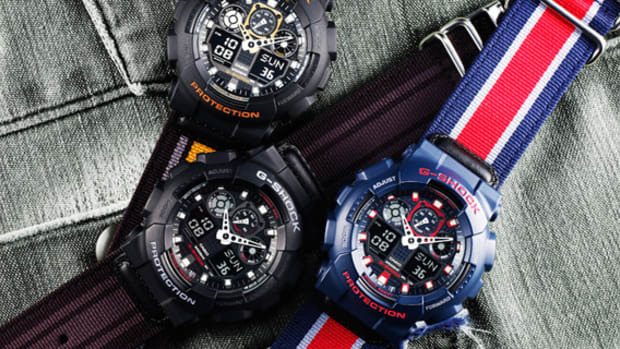 Peerless in both looks and designs, making the GA-100 the most sought after model for many potential collaborators, including Garbstore of UK. 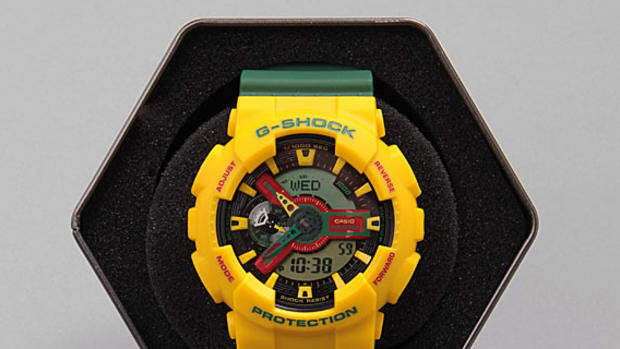 After some months of exclusivity, Garbstore is making watch available to other retailers, including CROOKED TONGUES. 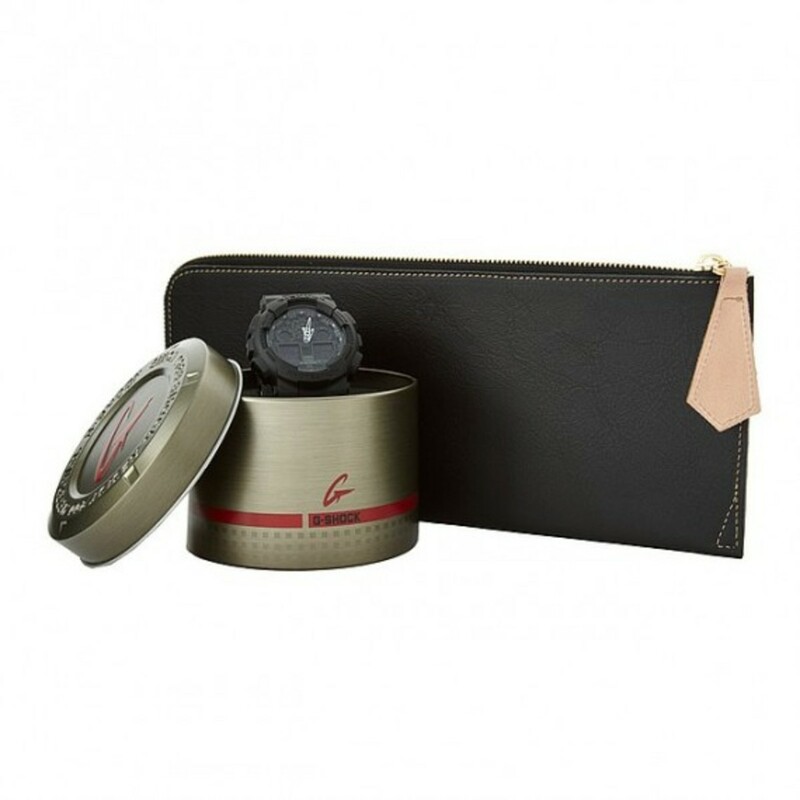 Sheathed in tonal black colorway with olive drab band, the timepiece also comes with a leather pilot tie case, made by another UK staple, the Heritage Belt Company. 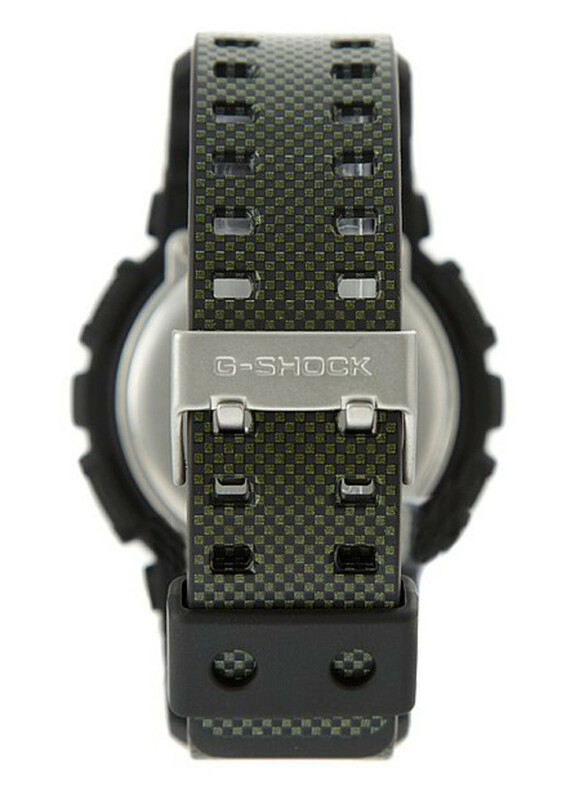 Limited to a few hundreds units only.